This post is sponsored by Alyeska Resort. As always, all words and opinions are my own. 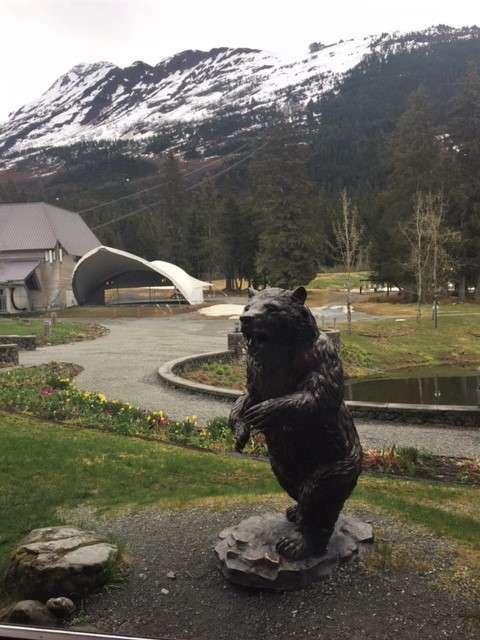 I recently had the privilege of visiting the Alyeska Resort in Girdwood, Alaska. If I had to sum up my visit in one word, it would be BREATHTAKING! The resort is the ultimate destination for conferences, weddings, family getaways, outdoorsman’s retreats, etc. 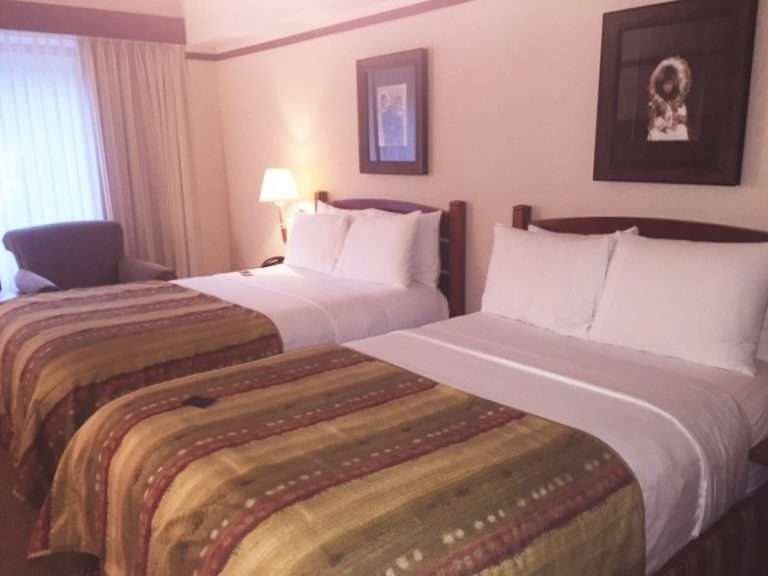 Alyeska spares nothing when it comes to its customers comfort and experience in the Alaska mountains. From the posh furnishings, to the delicious food to the views, and the priceless views. During our visit, we had the pleasure of meeting Ben Napolitano, the Mountain Marketing Manager at Alyeska Resort. 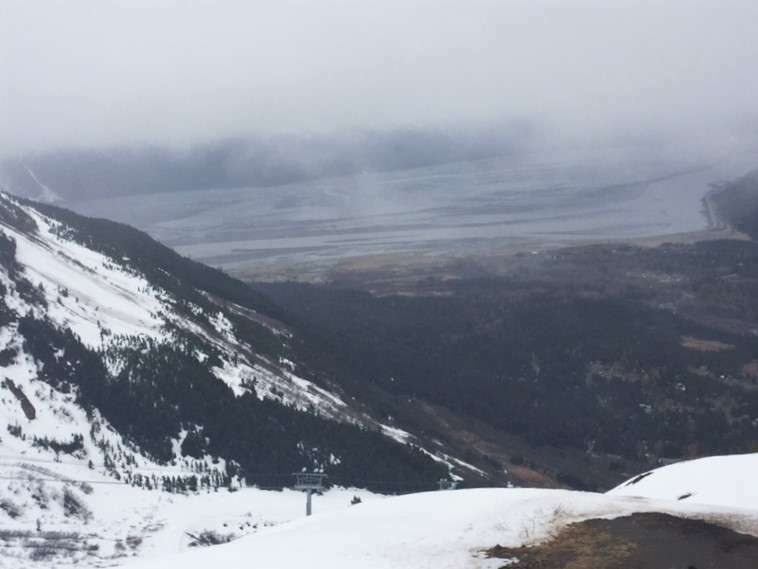 Ben was so kind to take us on the tram to the top of the mountain at Alyeska’s Resort for a tour and lunch at their exquisite Bore Tide Deli and Bar. The food was amazing and the views atop the Alyeska Resort were nothing short of heart stopping! We also indulged ourselves with a visit to Alyeska’s spa during our visit. Oh my! I have never been more relaxed in my life. The staff was so attentive and the massage, let me just say, I will revisit Alyeska just to go to their spa. It’s definitely a “must do” when visiting. I must confess that I tried every way possible to pack the bed to bring back home with me. I actually looked forward every day to crawling in the wonderful, luxurious bed with different levels of pillows that felt like clouds. 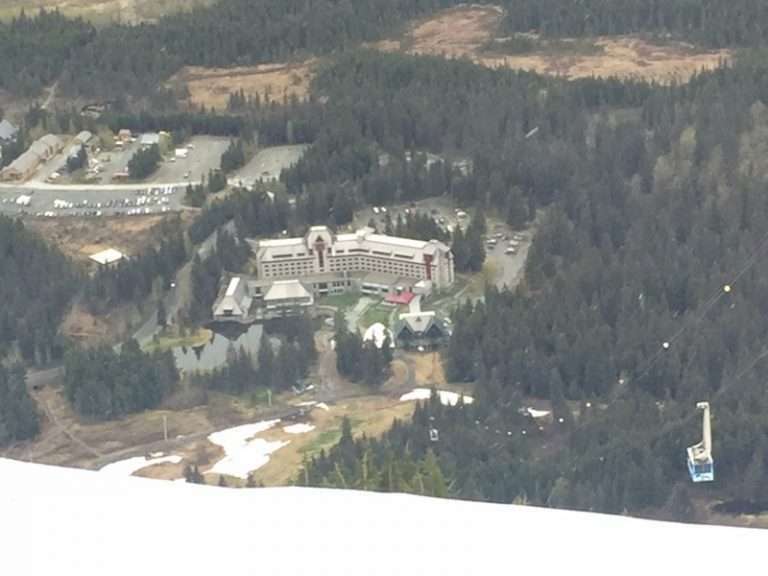 Alyeska Resort definitely makes you feel like you are royalty! If you are considering visiting Alaska, I highly recommend it. It was one of the most beautiful destinations I have ever visited and our stay at Alyeska Resort made our trip the perfect getaway. 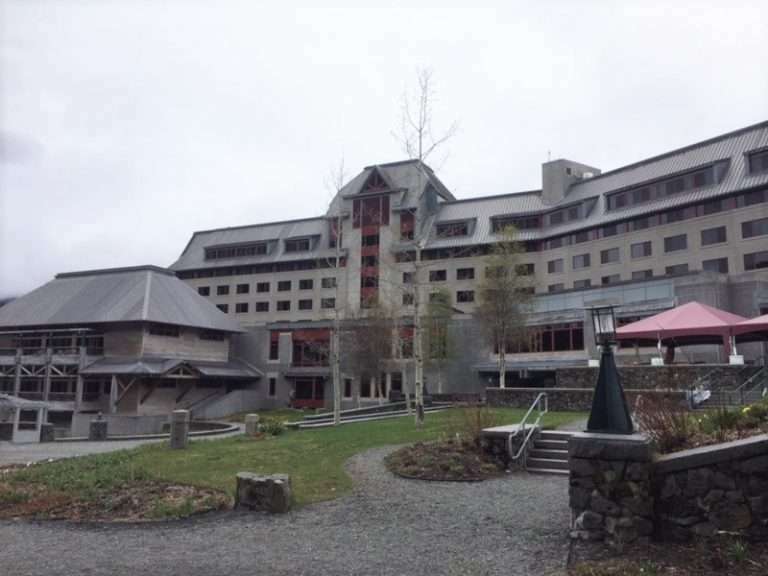 I highly recommend Alyeska Resort whether you are looking for a vacation destination, a wedding venue or a place for a relaxing spa day, they truly have it all! It’s truly a great place to stay! Wow! I could use some vacation right now ad this is just awesome. I would probably spend more time sleeping in that luxurious bed! A spa experience would be great. We’ve been dreaming of Alaska so I’m definitely going to pop this one on the list for when we do! Looks like a great place to stay! I hope one day I get a chance in life to visit Alaska. This looks like a very nice and comfortable resort to stay at . I’ve always wanted to go to Alaska! I would love to stay at a resort there. It is beautiful! Resorts can be very relaxing if you have chosen the right one. This one looks in a very quiet and nice place. Ideal for my sort of vacation. I definitely need that spa treatment. I think it’s awesome that you were able to stay here and just relax. Work has been quite stressful and it would be nice to escape to a place like this. I’ve been hearing lots of positive comments about Alaska and then you’re here.. Wow! It’s the perfect place to have a vacation! Not a bad place to spend a vacation. I love going to resorts and being in the mountains. There is just something so relaxing about the atmosphere. I have always wanted to go to Alaska. My uncle used to live there but we never got to visit him. The resort seems lovely and like a perfect place to stay up that way! It’s perfect for a family vacation! Yes- the spa is such a stress reliever! This is the first time I have heard of a resort in Alaska and I love it! I really need to look into this, it might make our dreams of visiting come true! Alaska is another place I really need to see. The Alyeska resort looks majestic and a great place to go if I am in Alaska. That looks like a wonderful place to visit. I would love to visit Alaska someday. This looks like the place to stay when I do. This looks so awesome! I’ve never had a spa day, but I would love love to have one! I have always wanted to visit Alaska and this looks like a fab resort to try! It is definitely going to be added to the bucket list! I have never been to Alaska, but it is so beautiful from all the pictures/tv shows I have seen. This looks like such a fun getaway! Certainly a bucket list destination!! My husband and I stayed at the Alyeska a few years ago and it is fantastic!!!! The staff, the rooms the view all of it! I want to go back to Alaska so badly! Girdwood is beautiful! I have a friend moving to Alaska this month. 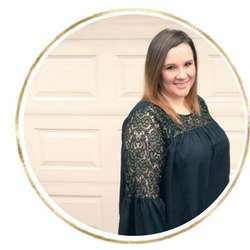 I can’t believe she will be so far away but it looks like an awesome travel destination! Oh wow! Yes- you will have to go visit her! I’ve always wanted to visit Alaska! This looks like a beautiful resort and I haven’t quite decided if I’d enjoy going to see the snow or summer more. I never think about Alaska having resorts. I usually hear about cruises. Looks like an amazing place to visit. This resort sounds so lovely! I’ve been wanting to visit Alaska for the past few years now. Maybe someday! Wow this place looks so amazing! I would love to take the kids and hubby there! 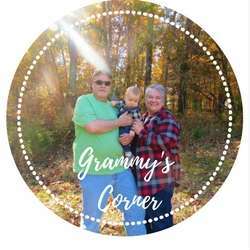 We’re always looking for fun places to go as the family! One of my friends is in Alaska right now for vacation! She looks like she is having the time of her life, and from your post, I now know why. This place looks really beautiful. I went to Alaska when I was younger but would love to take my family back now. Yes, it’s perfect for a family getaway! I’ve always wanted to visit Alaska! I hear really great thigns about it but it’s not for the faint of heart haha!